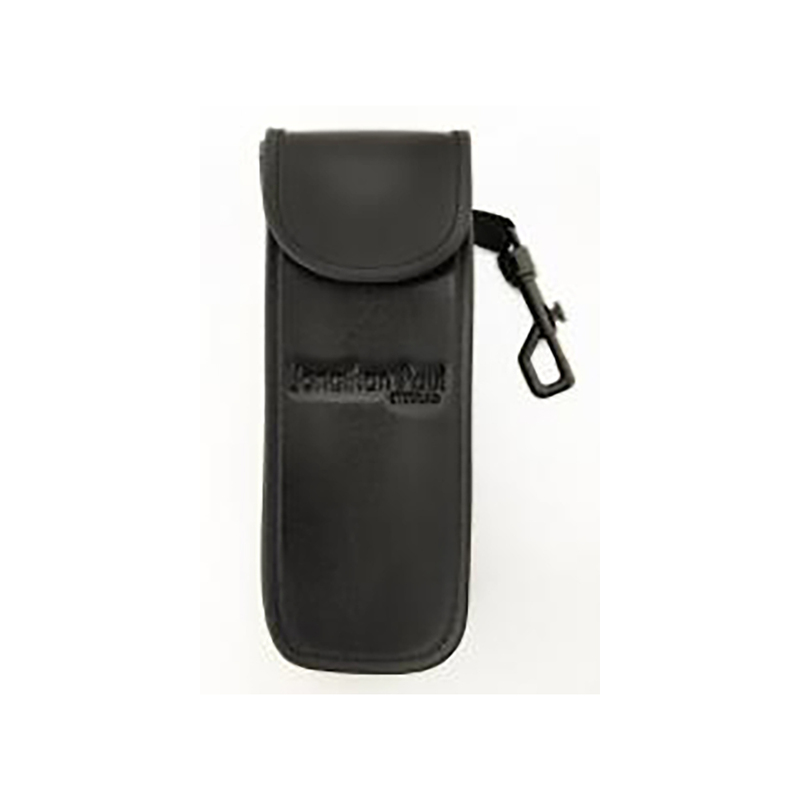 Store your sunglasses in this black, logoed case. It has an easy-to-open flap for convenient and quick access to your sunglasses. This large sized case will accommodate the Aviator and Yamba frames.